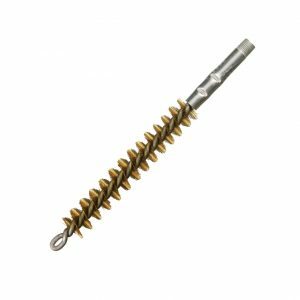 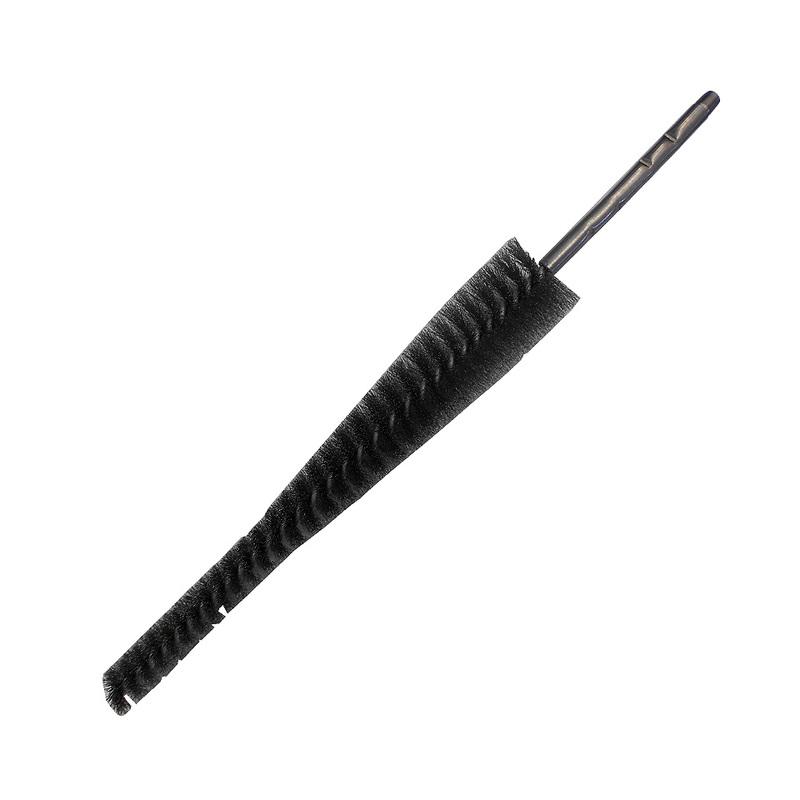 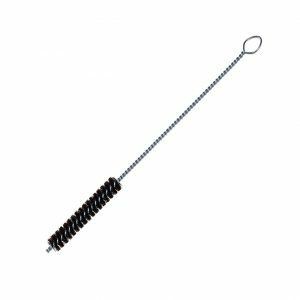 Felton’s Silicone Carbide Flexible Honing Tapered Flue Brush is designed to clean and deglaze ceramic flues, pipe liners, and mud pump liners. 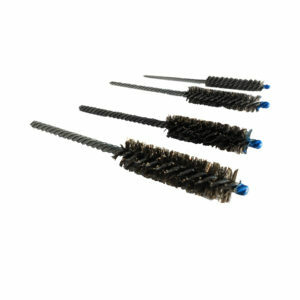 Also used widely in many automotive applications due to the true finish the brush leaves behind. 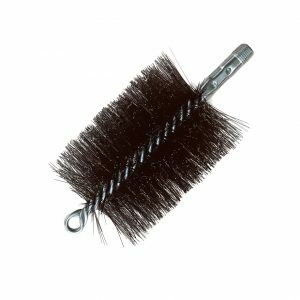 This brush is ultra-aggressive to remove contaminants from corrosion-resistant liners. 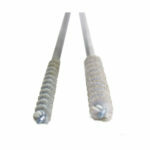 Can be customized to any size and diameter, with any grit specification.